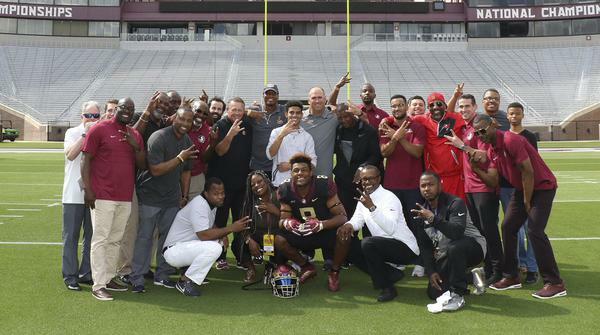 Florida State and its new staff have officially wrapped up their first set of spring practices. There were plenty of positives and negatives to take away from the Garnet teams 31-13 result over the Gold. The offense was clearly much faster and put a premium on getting quickly to the line and snapping the ball. 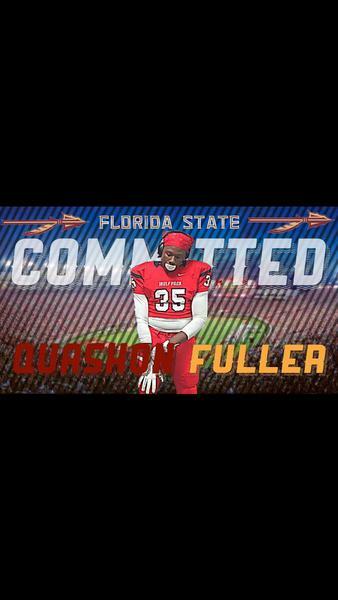 Willie Taggart and his new staff are changing the game on the recruiting trail. 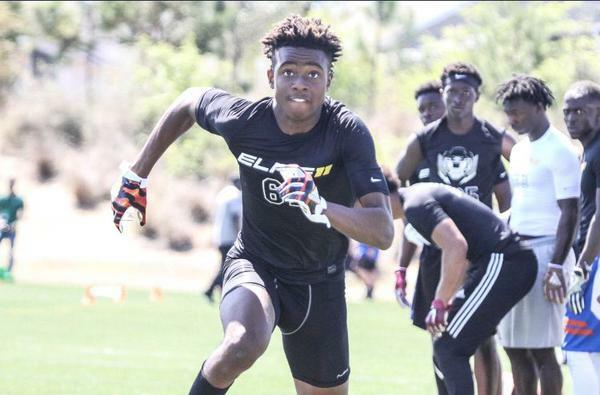 They had an epic close to the 2018 recruiting cycle and they haven’t taken their foot off of the gas. 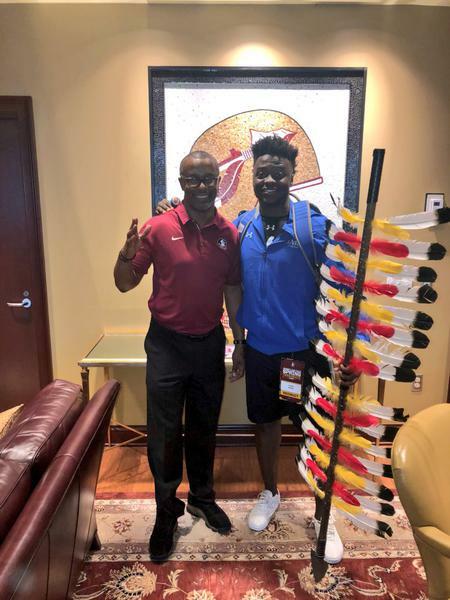 Florida State landed five commitments last week, including four pledges to Tribe19 and one to the class of 2020. Now, they’re once again adding to the talent in their class. 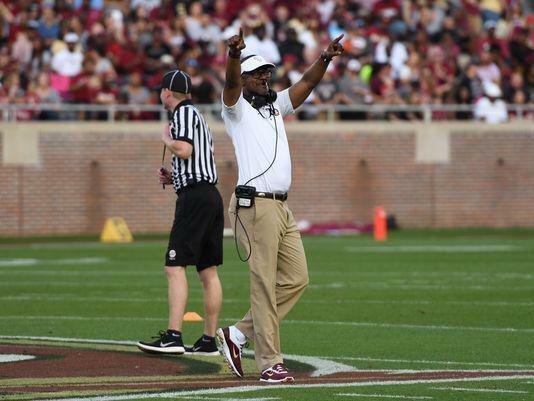 Willie Taggart and his new staff have officially wrapped up their spring with the Garnet and Gold game. The Garnet side came out on top of Gold, 31-13. This game gave fans their first chance to see the gulf coast offense in action and it certainly didn’t disappoint. 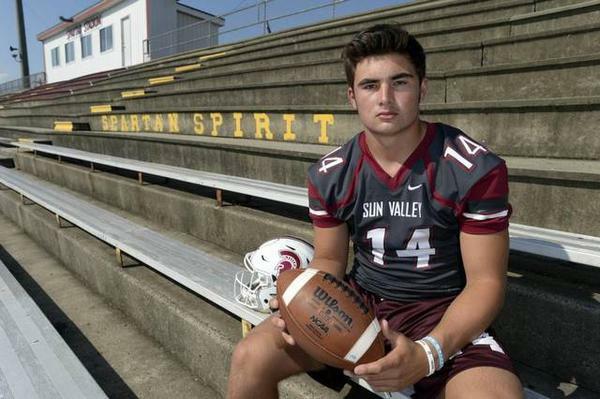 The teams combined for 674 yards of offense and plenty of big plays. 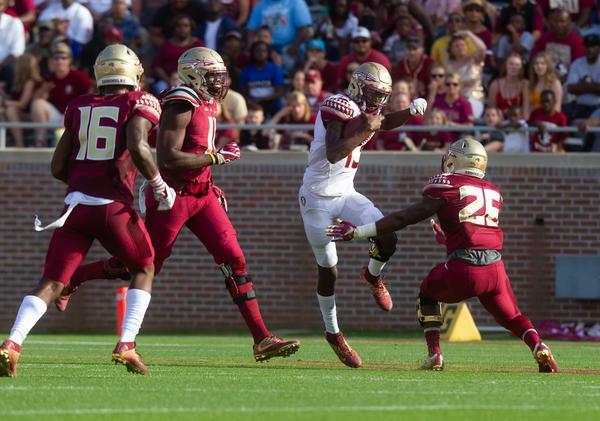 Florida State’s defense made the switch from Charles Kelly to Harlon Barnett over the offseason during Willie Taggart’s transition. 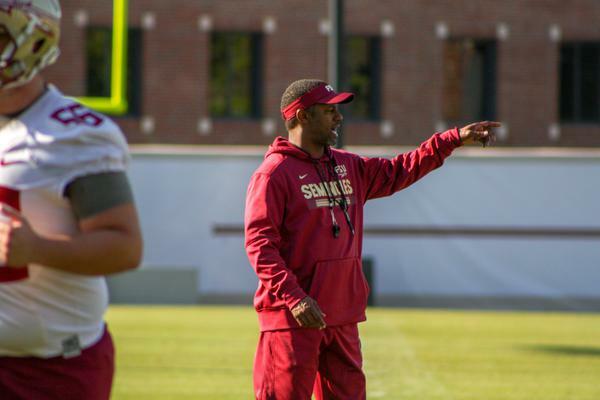 Barnett comes to Tallahassee after spending much of his coaching career at Michigan State. While Kelly’s scheme revolved more around difficult zone concepts, Barnett will implement a much simpler scheme. The goal? For his defenders to think less and attack more. 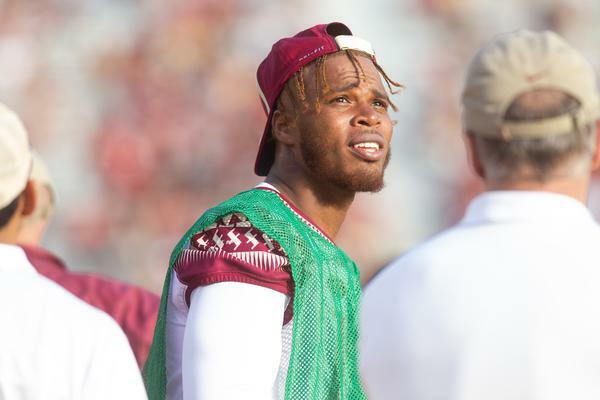 No longer will the Seminoles have complex assignments that require multiple reads. They’ll have one read to attack on every play. 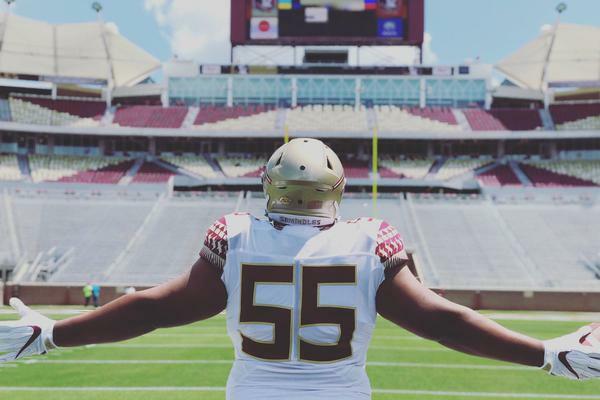 Florida State’s defense has spent the better part of the spring trying to grasp Harlon Barnett’s new scheme. 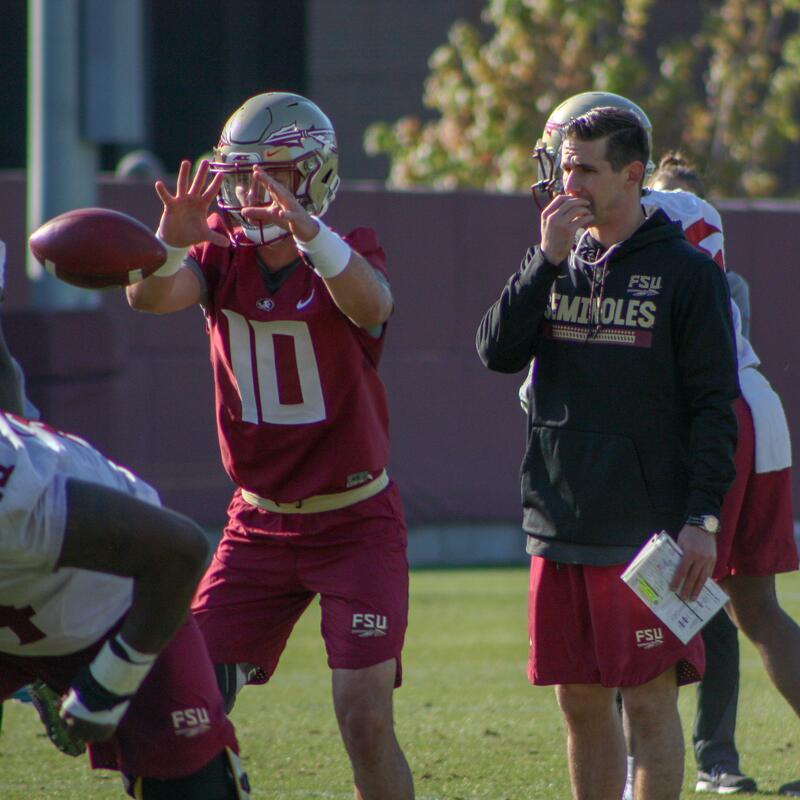 The new defensive coordinator, who comes to Tallahassee after 10 seasons at Michigan State, is expected to field a more aggressive unit that plays more man-coverage on the outside rather than zone. 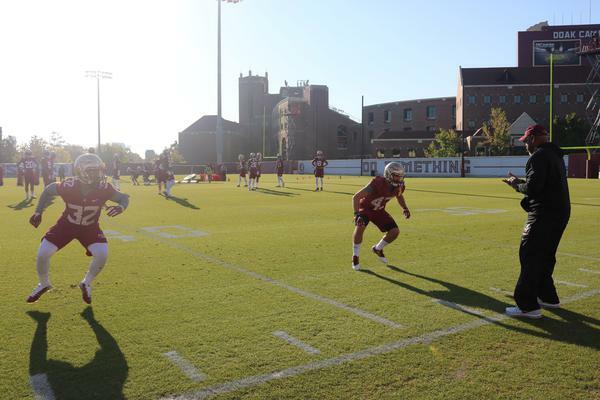 The smell of football is finally beginning to waft through the spring breeze in Tallahassee. 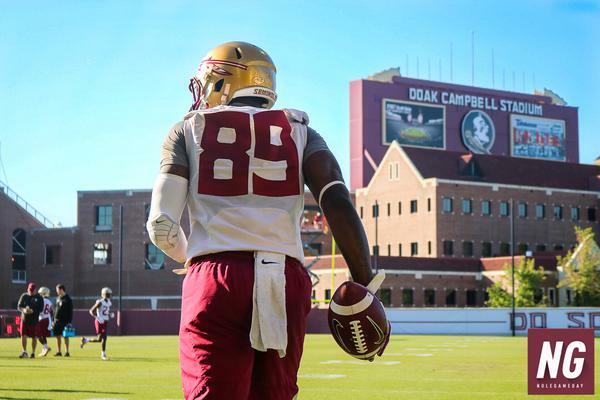 Florida State is merely days away from taking the field in Doak Campbell Stadium. 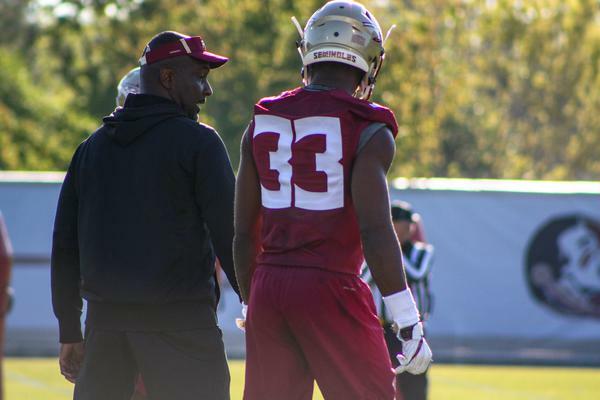 Saturday will be the first chance for Willie Taggart, his new staff, and the players to show what they’ve been cultivating over the last couple of weeks. By all accounts, each side of the ball has shown some progress. Explosive scoring plays, creative blitz packages, and ice ice baby? 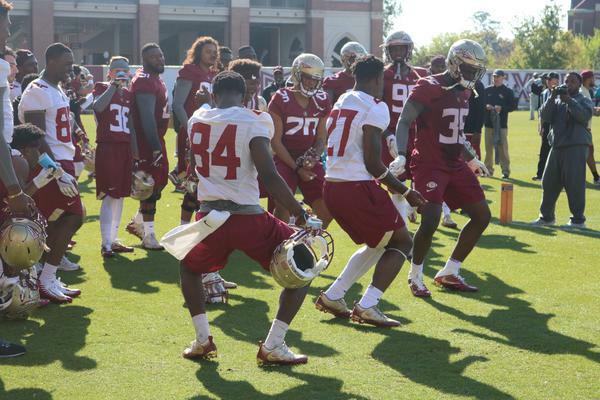 Yeah, the spring football game is finally almost here. 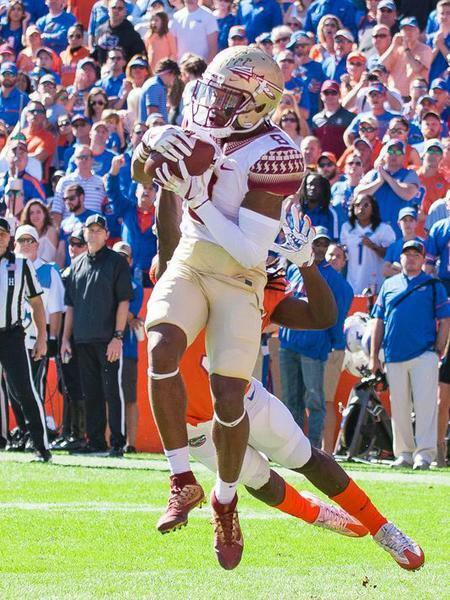 It feels like ages since we’ve since Florida State in game action on the football field. Now, it’s just days away from becoming reality. 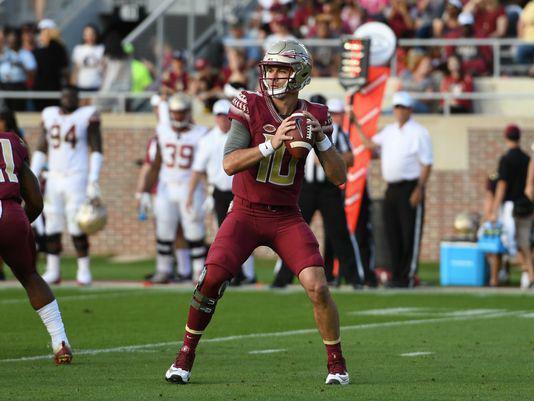 A lot has happened since the Seminoles dismantled Southern Miss in the Independence Bowl. 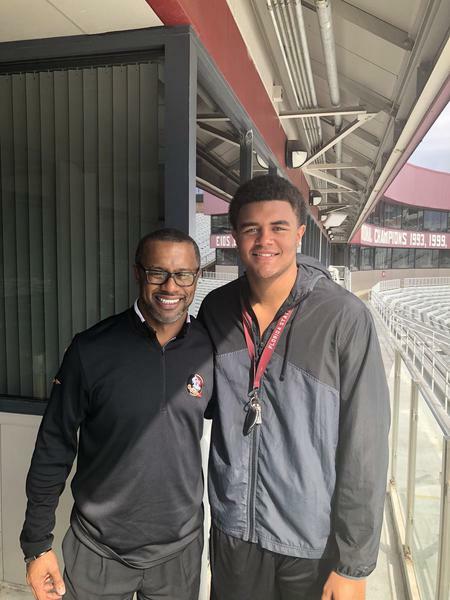 New head man Willie Taggart has filled his staff, made a monumental close on the recruiting trail, and reinvigorated the life within this program.